For the fourth year in a row, FC Barcelona organized the Sports Technology Symposium at the Camp Nou Stadium. The event perfectly fits into the club’s strategy of embracing technology to be the world’s best soccer team and a global leader in sports innovation. It was co-organized by the Barça Innovation Hub (BIH), an ambitious branch of FC Barcelona that wants to be a worldwide sports research and innovation center. Since its inception, the Barça Innovation Hub has had an open-source strategy of sharing knowledge with the entire soccer industry in order to stimulate innovation. 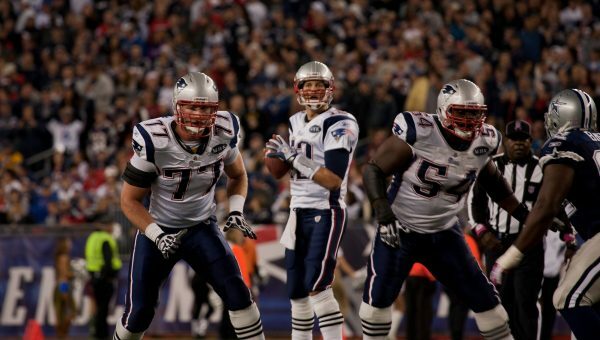 This approach is quite unusual in a sport where teams are generally secretive and competitive. The BIH brings together representatives from the world’s most successful soccer leagues and teams to discuss relevant topics, the outcomes of which are regularly presented during conferences. We were glad to again attend FC Barcelona’s Sports Technology Symposium on 15 and 16 November 2018. 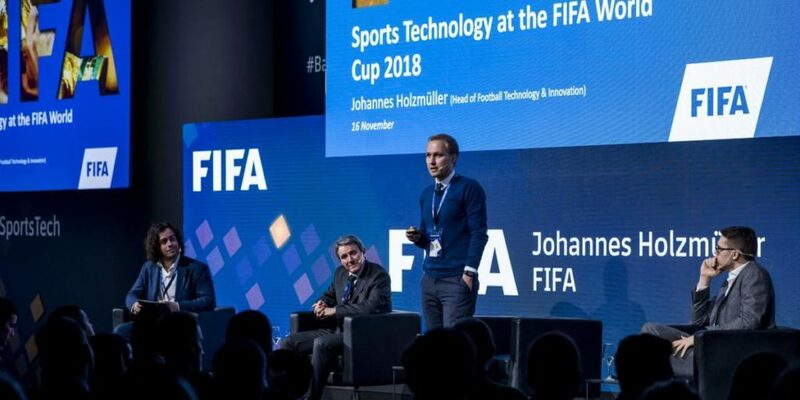 During the two-day event, Johannes Holzmüller, head of sports technology at the 2018 FIFA World Cup, made a ‘milestone’ announcement. FIFA and the Barça Innovation Hub developed a standard format to govern the storage and transfer of match and practice data generated by sports teams. Until today, clubs stored data coming from various suppliers and sources in different formats. Now they can share, exchange, interpret and compare information in a single, unified format. “We still have to make improvements but this is the first global data structure that’s accessible for everyone to share information,” Holzmüller stated. FIFA and the Barça Innovation Hub hope that the entire football industry will embrace their innovative platform and start to operate in an open-sourced fashion. 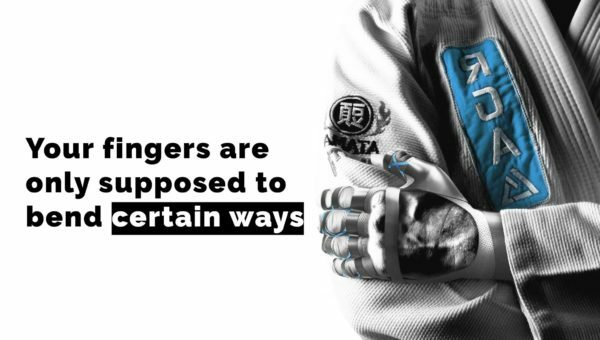 Their ultimate goal is to bring the sport to a higher level through increased technology and analytics. 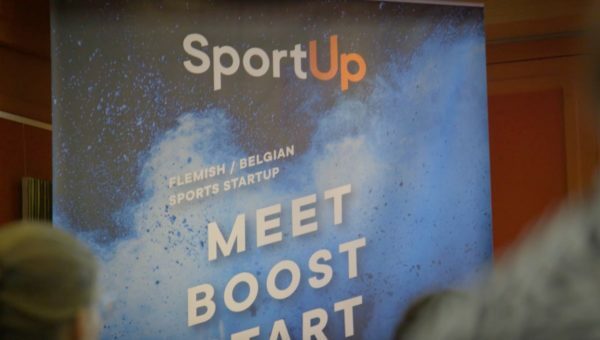 Victoris and Ghent University heavily support this pioneering initiative, as our aim is also to develop and create innovative products and services to elevate sports (e.g. muscle fiber scan, team play analytics). We strongly believe in this open-source platform because collaboration is key to innovation. We have to work together in order to make changes. The new data exchange system is certainly a big step in this direction!